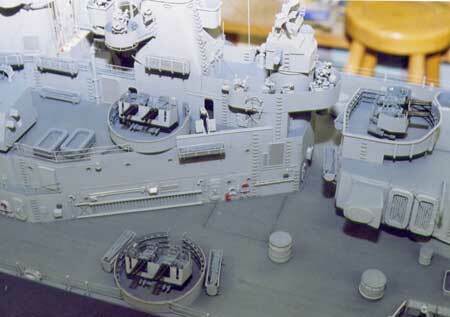 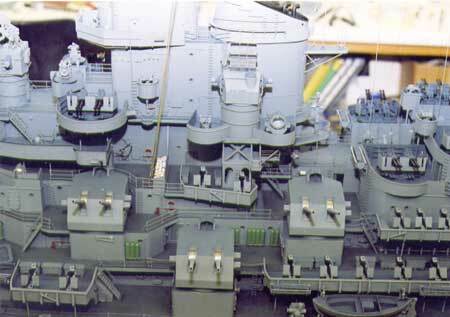 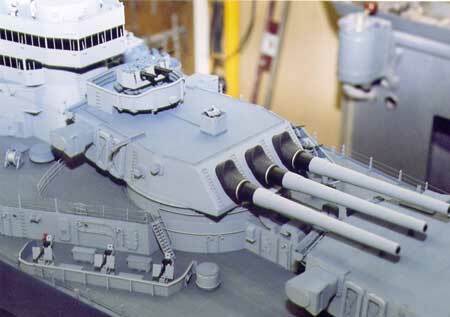 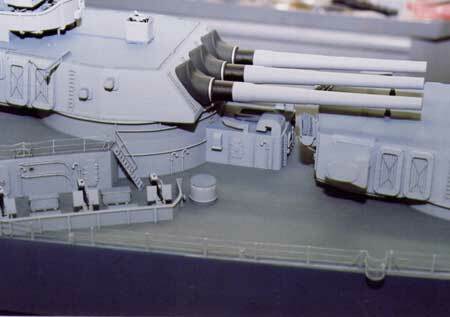 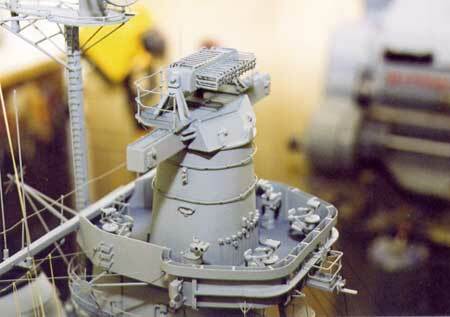 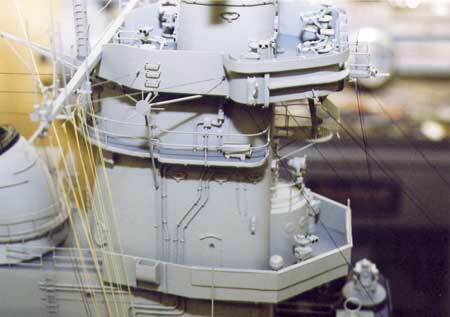 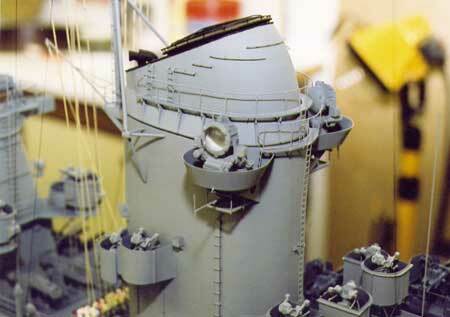 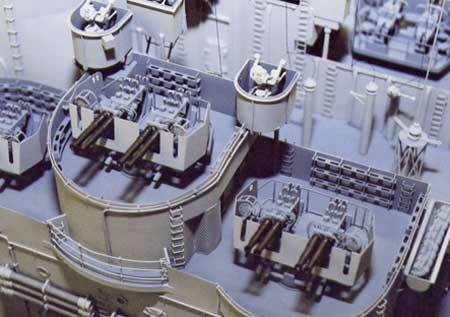 This ship model took nearly a year to create. 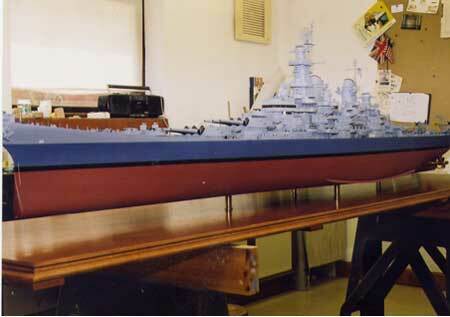 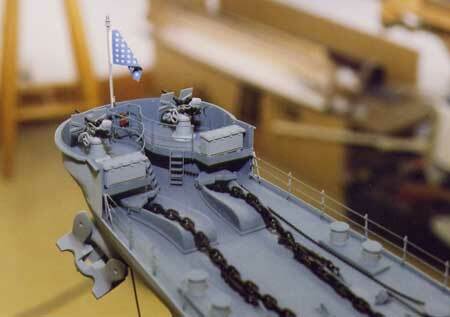 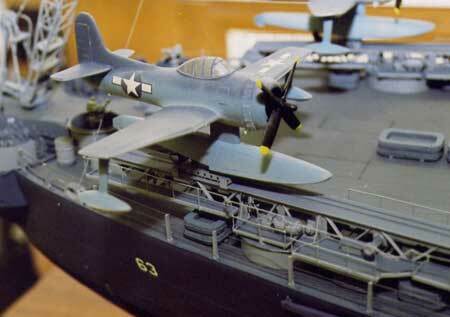 It now sits in the Wardroom of the real Missouri herself at Pearl Harbour, Hawaii. 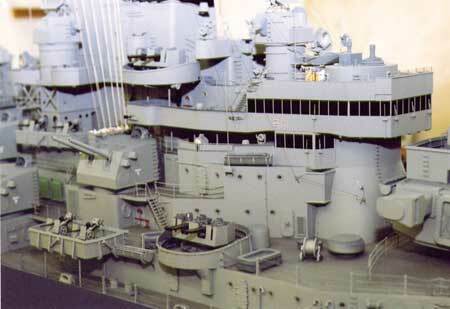 You can arrange a tour of the ship if you are in the area.